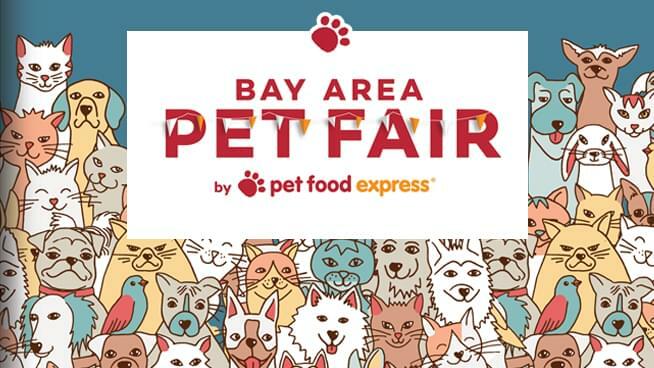 The Pet Food Express Bay Area Pet Fair features the MOST adoptable animals in one place anywhere in the Bay Area, featuring more that 70 California pet rescue and shelters in attendance with over 2,000 adoptable dogs, cats & small animals. In addition to being North America’s largest pet adoption event, this is an extravaganza for pet-loving families and there will be free live shows, free activities for kids and dogs, food trucks, lots of giveaways and loads of vendors. Admission and parking is free. – 4,760 homeless pets adopted, including 1078 in 2016! The Bay Area Pet Fair is presented by Subaru, Confidence in Motion.